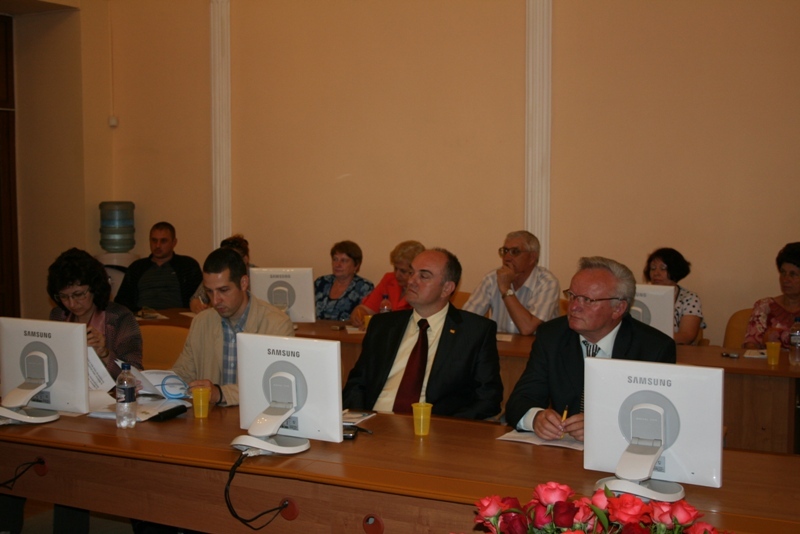 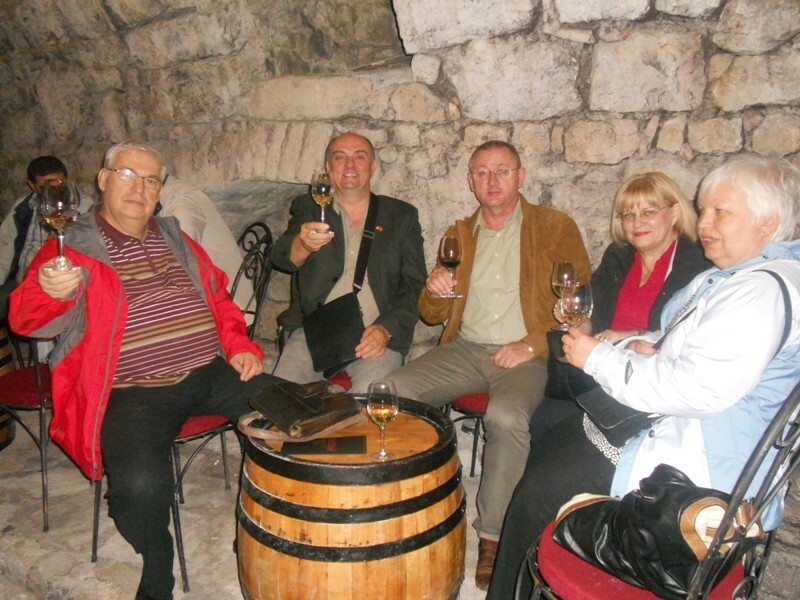 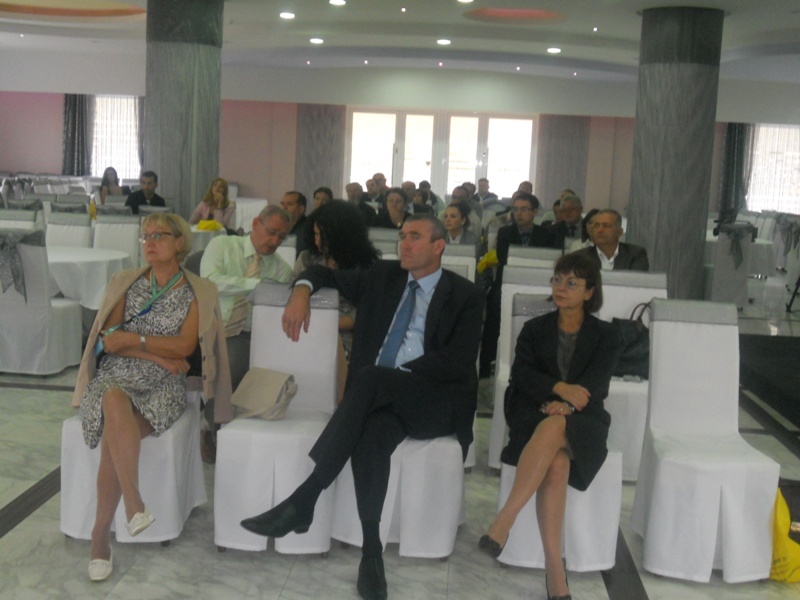 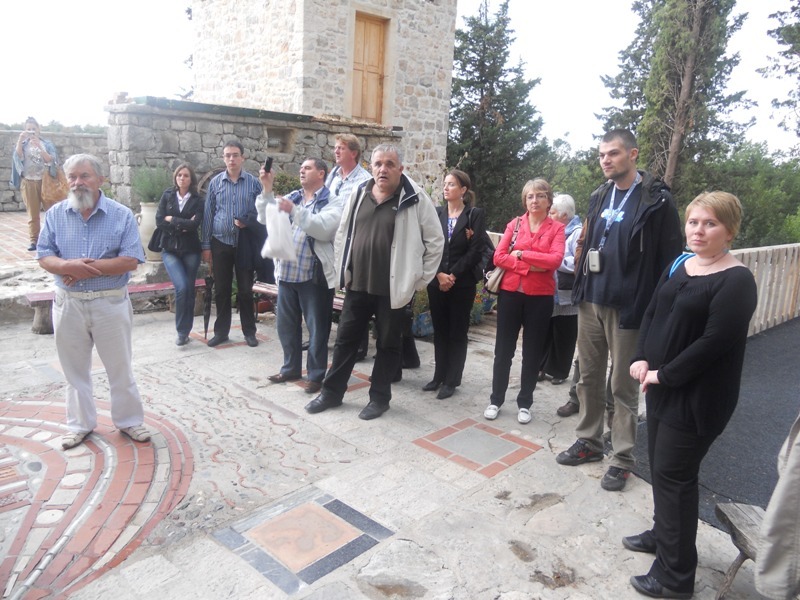 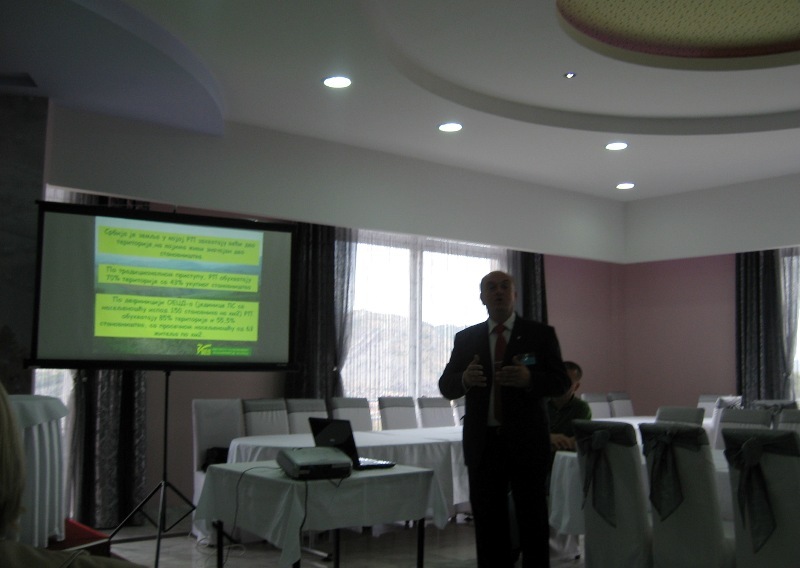 VI international scientific meeting “Tourism and rural development – modern tendencies, problems and developmental possibilities”, in Trebinje, 07-08th October 2011. 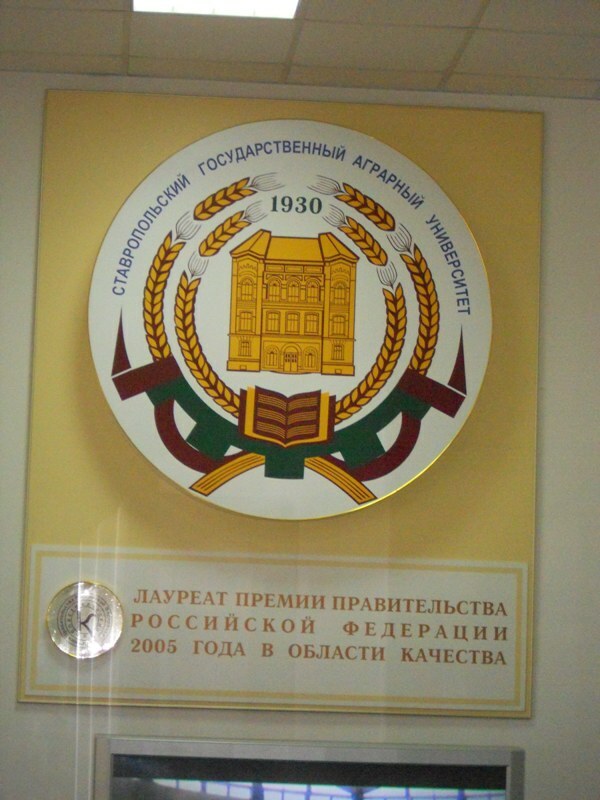 In organization of the Fair city Trebinje, Republic of Srpska; Institute of Agricultural Economics from Belgrade, Serbia; Institute of Research in Agrarian Economics and Rural Development, Bucharest, Romania; Bucharest Academy of Economic Studies, Faculty of Agro-Food and Environmental Economics, Bucharest, Romania; Petroleum – Gas University of Ploiesti, Faculty of Economic Sciences, Romania and Balkan Association of Agricultural Economists, Belgrade, Serbia, was held VI international scientific meeting “Tourism and rural development – modern tendencies, problems and developmental possibilities”, in Trebinje, 7-8th October 2011. 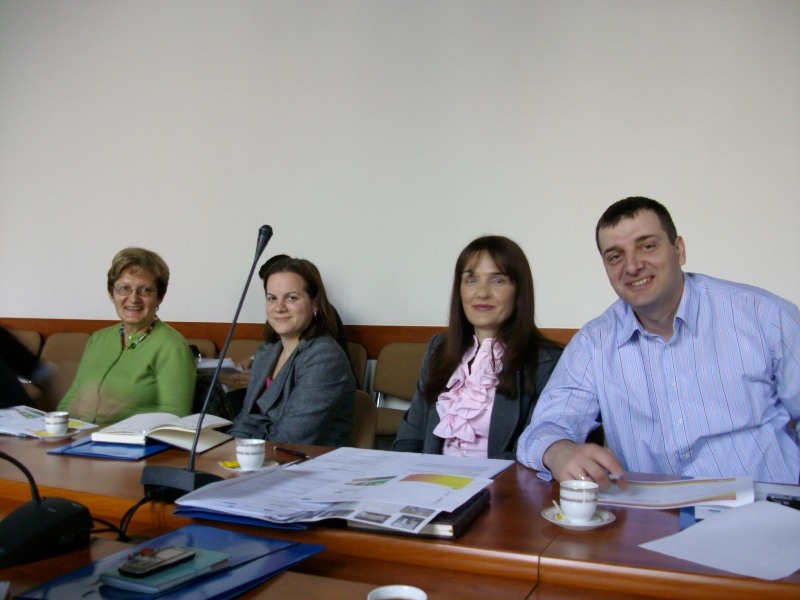 Organized by the Academy of Economic Sciences from Bucharest, Faculty of Economics, Agricultural Food and Environmental Protection from Bucharest, the Advisory Centre for Analysis and Regional Policy from Bucharest, the Institute of Agricultural Economics from Belgrade, Faculty of Agriculture, Belgrade University, Institute of Economy of Agriculture and Rural Development from Bucharest between 24 to 25th September 2010, held an international conference titled: "The Competitiveness of the Economy of Agricultural Food and Rural Development in Terms of the Global Crisis"
SIGNING OF THE COOPERATION CONTRACT BETWEEN IAE AND STAVROPOL STATE AGRARIAN UNIVERSITY - RUSSIAN FEDERATION AND ATTENDANCE OF THE CONFERENCE "MODERN PROBLEMS OF ECONOMIC DEVELOPMENT"
Delegation from the Institute of agricultural economics Belgrade, consisting of Prof. dr Drago Cvijanović, director of the Institute and Marko Jeločnik, researcher associate, was in short visit in Stavropol, Russian Federation, during the period 15-16, Jun 2010. 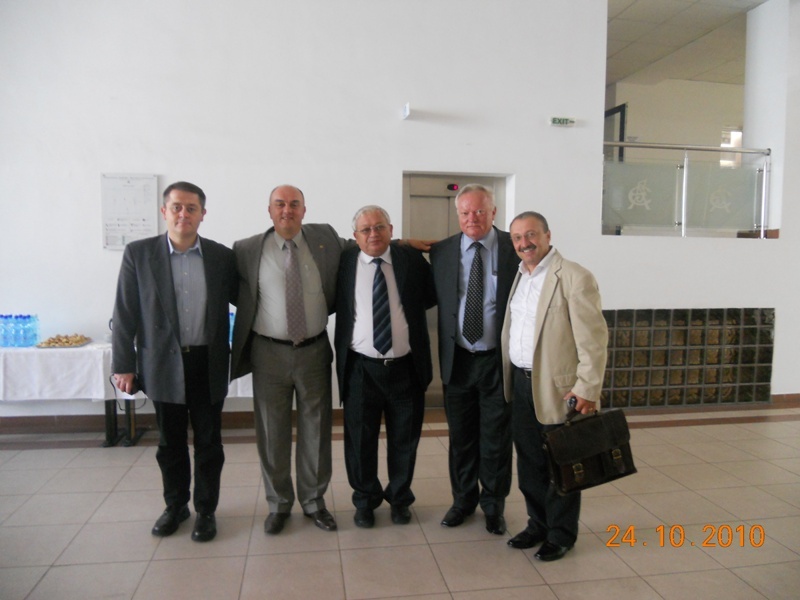 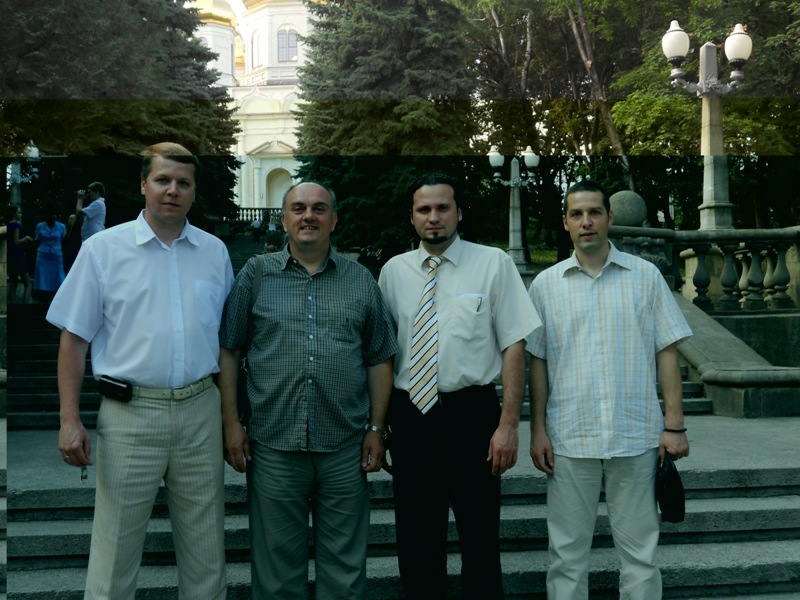 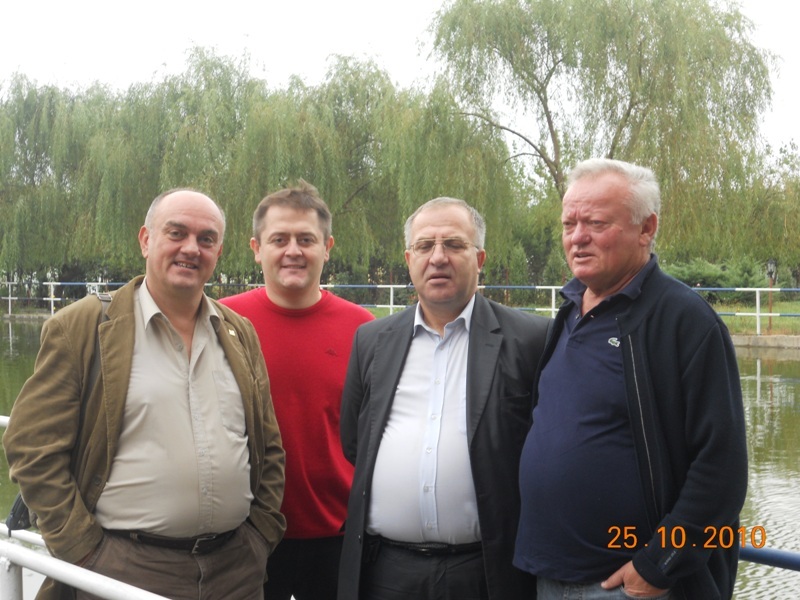 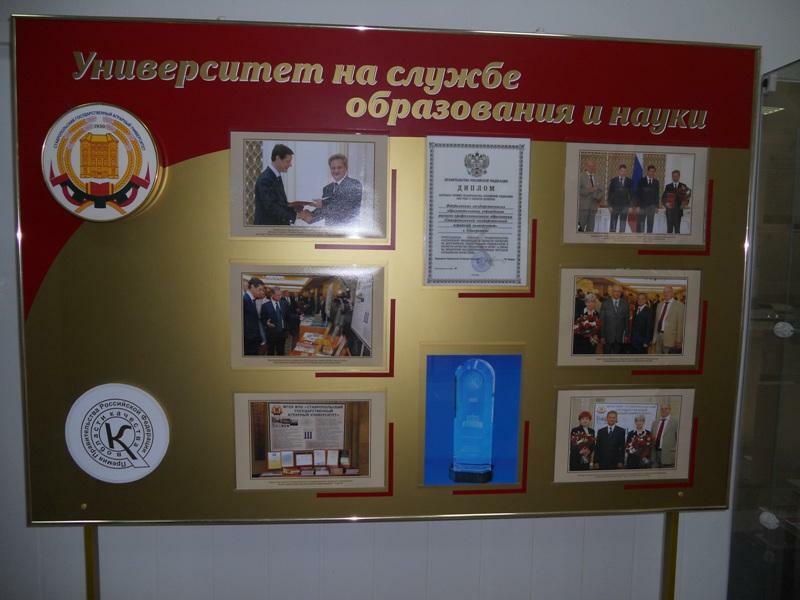 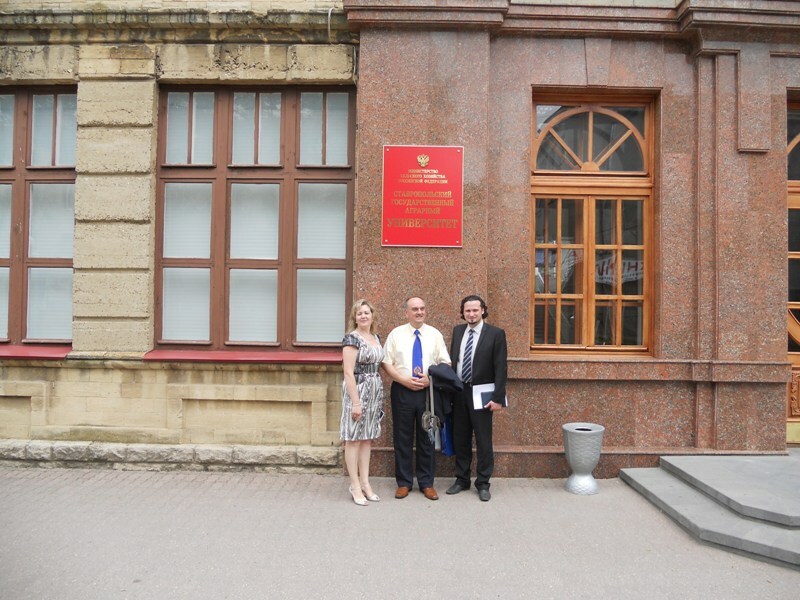 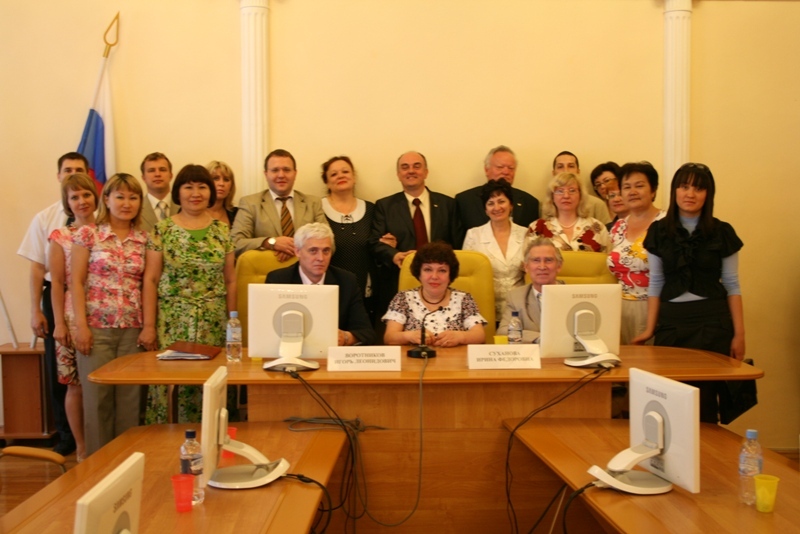 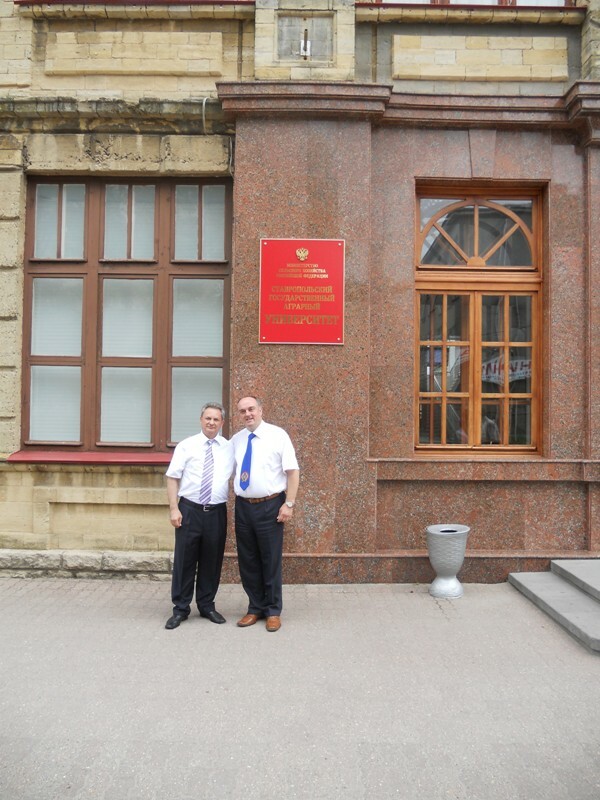 Delegation from the Institute of agricultural economics Belgrade, consisting of Professor dr Drago Cvijanović, director of the Institute and Marko Jeločnik, researcher associate, together with associate member Professor dr Grigorije Trifunović, president of council of Faculty of agriculture Belgrade, was in short visit in Saratov, Russian Federation, during the period 17-19 May 2010. 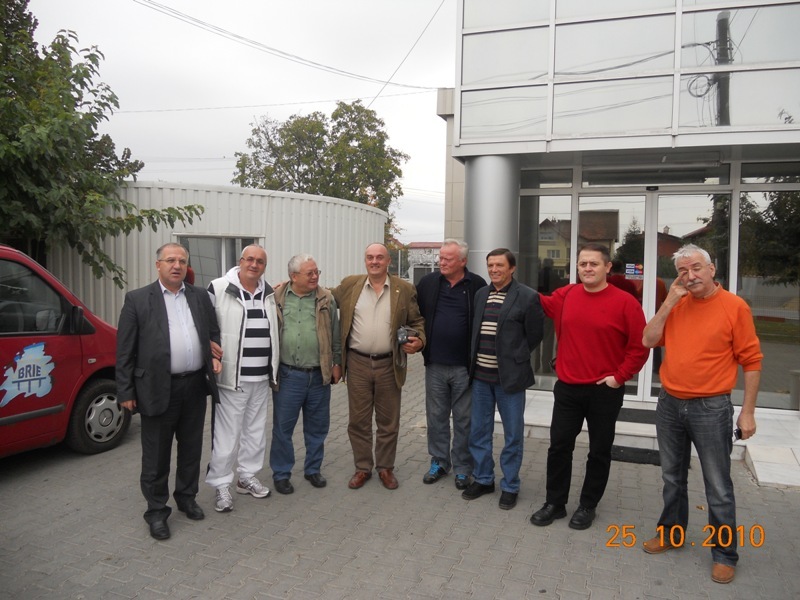 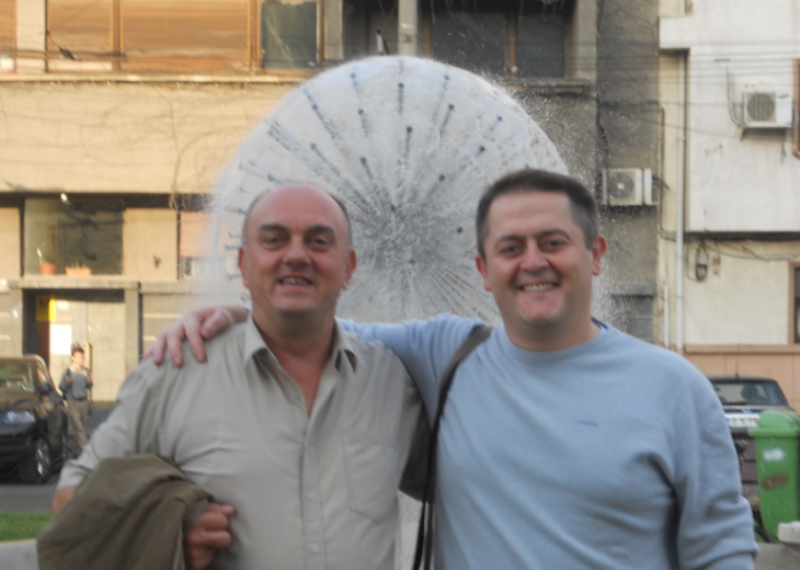 Институт за економику пољопривреде од 2009.године учествује на пројекту TECH FOOD - "Решења и интервенције за технолошки трансфер и иновације у прехрамбеном сектору у регионима Југоисточне Европе" у оквиру транснационалних програма за Југоисточну Европу.